Environment Canada has issued a wind warning for Prince Edward Island on Saturday. 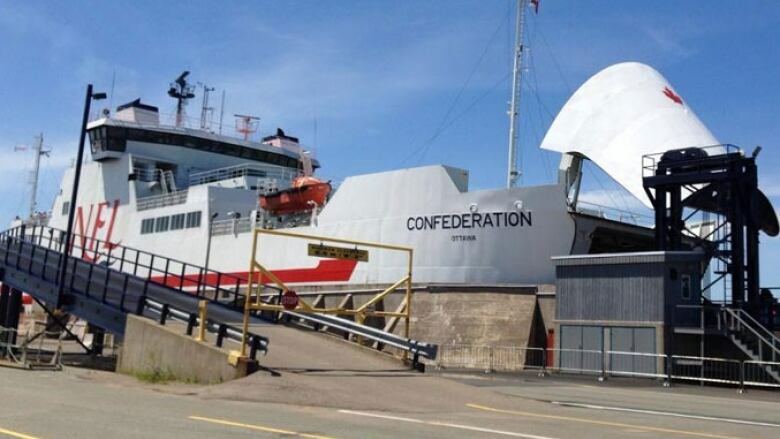 All weekend ferry crossings have been cancelled and restrictions at the Confederation Bridge have been on and off with high winds forecast for Prince Edward Island on Saturday. Environment Canada has issued a wind warning with gusts up to 80 km/h. Winds are expected to diminish slightly Saturday afternoon as they switch to the southwest. The southwesterly winds will strengthen on Sunday morning with gusts to 90 km/h then slowly weaken by the afternoon, according to the weather service. Environment Canada issues wind warnings when there is a significant risk of damaging winds. It said loose objects may be tossed by the wind and cause injury or damage. Because of the wind, ferry service between Wood Islands, P.E.I., and Caribou, N.S., has been cancelled for Saturday and Sunday. The Confederation Bridge has imposed periodic restrictions on automobiles towing trailers, motorcycles, high-sided vehicles including trucks, tractor trailers, recreational vehicles and buses. It is best to check ahead if travelling across the bridge. One flight out of the Charlottetown airport was cancelled Saturday morning. Afternoon flights are showing as on time.